A personalized version of The Cordless Heated Throw is available here. 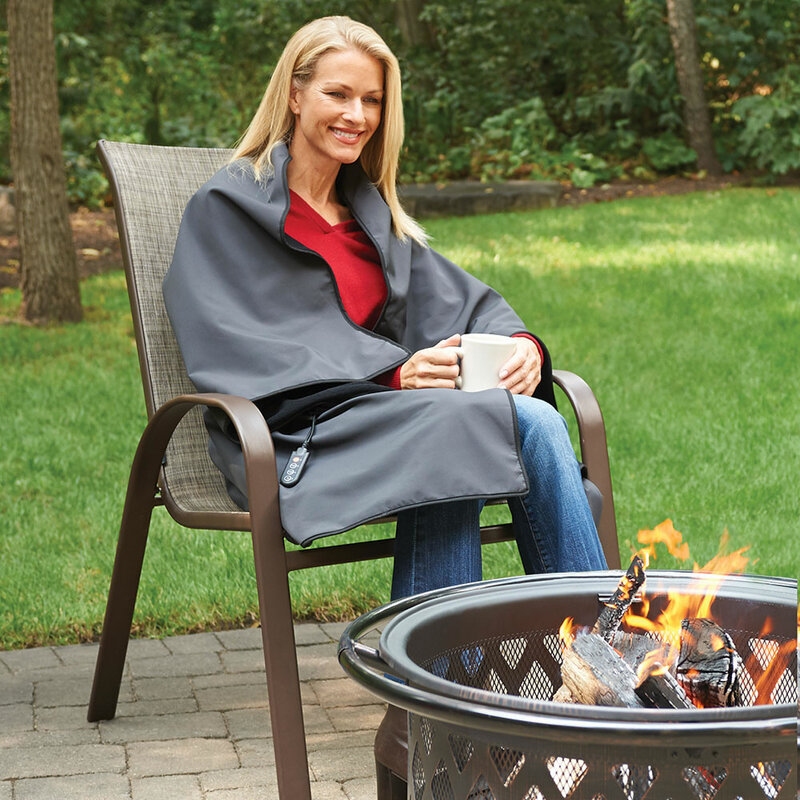 The Indoor/Outdoor Cordless Heated Throw comes with The Hammacher Schlemmer Lifetime Guarantee. Items that we sell are guaranteed for their normal life under standard non-commercial use.